Fake medicines and medical devices bought online can lead to serious negative health consequences. Buying from dodgy websites also increases the risk of being ripped off through credit card fraud or having your identity stolen. 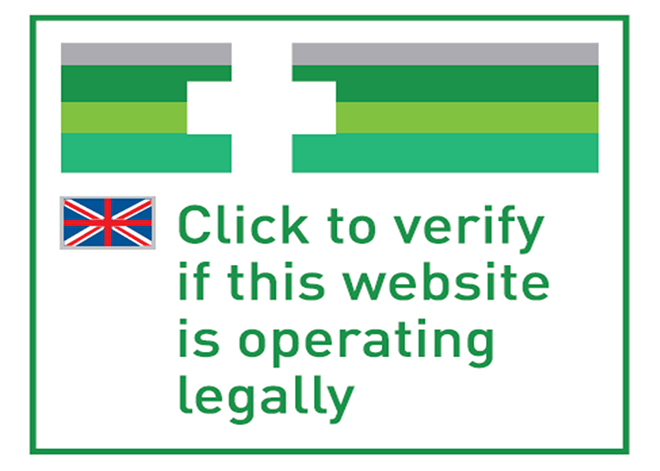 The #FakeMeds campaign, run by Medicines and Healthcare products Regulatory Agency, helps you protect your health and money by providing quick and easy tools so you can avoid fake medical products when you shop online. 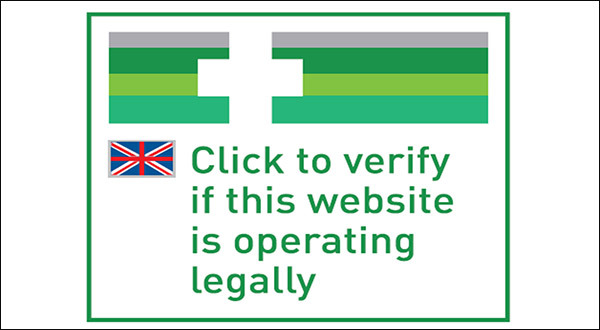 Look for the logo to confirm a website is authorised by MHRA to sell medicines online. 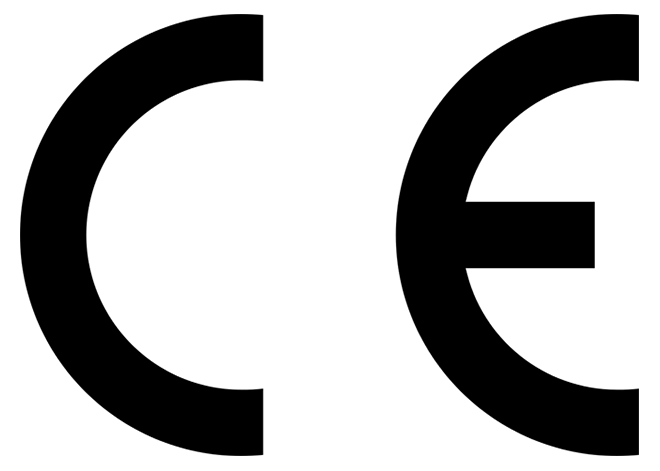 Look for a CE mark on medical devices as an indicator that it has been approved to be on the UK market. Hear from BBC Radio 1’s Dr Radha on why our #FakeMeds campaign is so important. Hear Josh’s story about what happened when he bought #FakeMeds online.